I'm the type of guy that can usually give you the benefit of the doubt whenever something appears to go wrong. I mean we mess up here and there. We drink a bit, we have dumb friends, and sometimes you just thought something was a good idea, but then we have this dilemma. 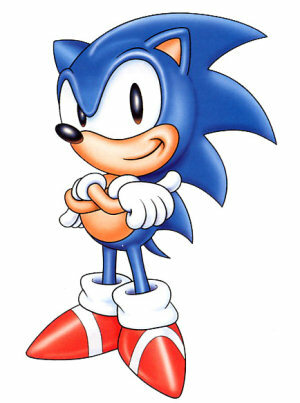 What magazine/television program with hedgehogs did you see that inspired the creation of blue, super-fast, and athletic Sonic? I mean we all have bad ideas that we dig real deep into and years later we regret trying them. I remember back a year ago after graduating college my old roommates and I decided to send emails to each other keeping each other updated on our lives. Someone told me the emails were funny and that I should make a blog detailing experiences. Experiences turned into commentary, commentary turned into learning how to use .gifs, and .gifs turned into posts at 11pm about Sonic The Hedgehog. 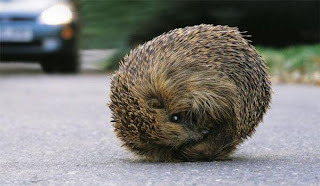 Life's a vicious circle. No matter where you turn, it's probably a bad decision. Have a chipper day!